Courtesy of Seven Signatures International. Enjoy luxury living at The Ritz-Carlton Residences Waikiki Beach Tower 2 Hotel/Condo! This Studio comes fully xD; xA;furnished with all linens & kitchenware. Top notch amenities include infinity pool, concierge, valet parking, and xD; xA;a full service spa. Included in purchase are upscale appliances, granite counter tops. 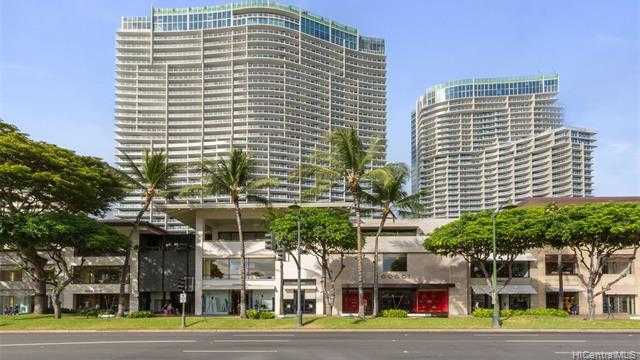 Please, send me more information on this property: MLS# 201904275 – $1,150,000 – 383 Kalaimoku Street Unit D1112 (tower 2), Honolulu, HI 96815.